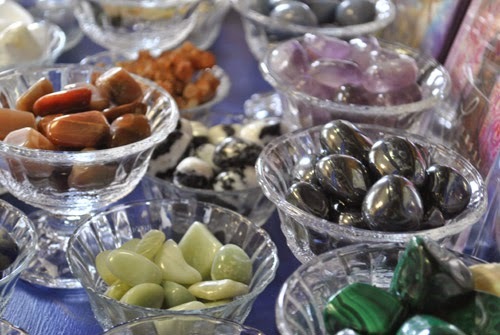 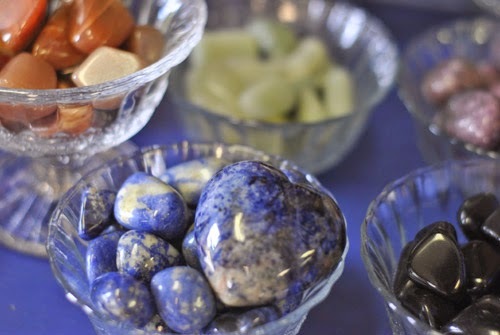 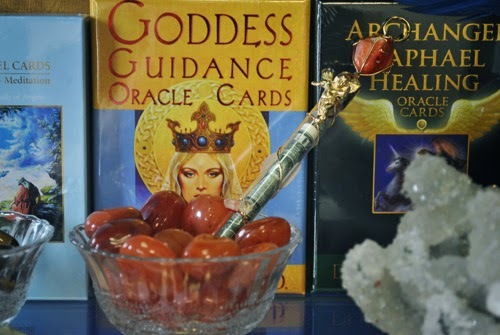 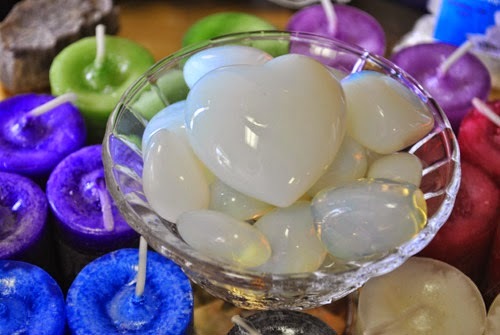 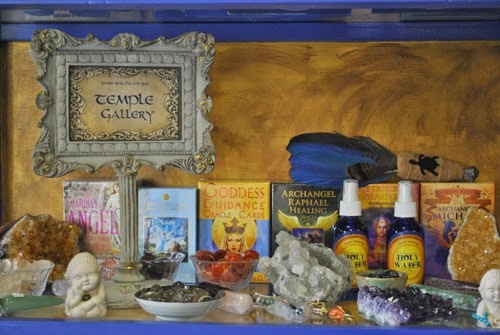 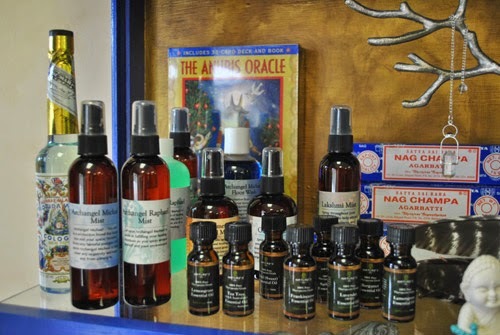 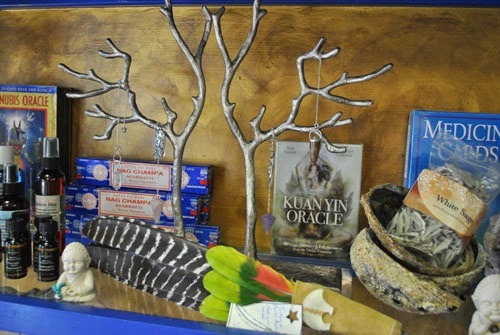 The Temple Gallery @ Church of Spiritual Light is pleased to bring to our community the convenience of being able to purchase on site the sacred tools, books, crystals, decks, sprays, oils and other very specifically chosen spiritual gifts that are so helpful to their journey. 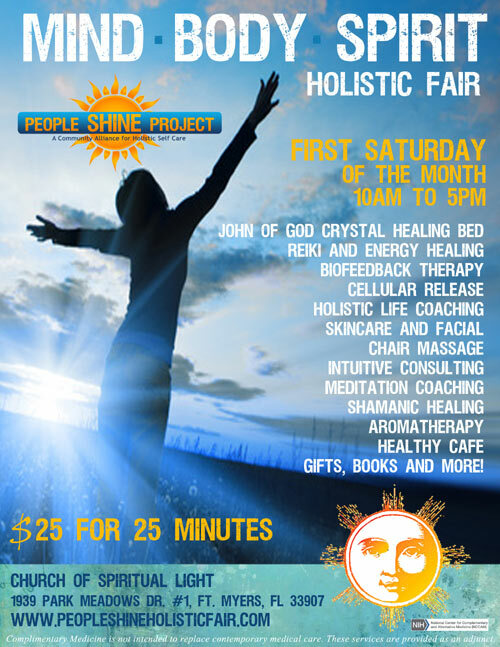 In partnership with the Mystical Moon, area artists and vendor we are pleased to feature also some beautiful handmade items and unique larger crystals and other one-of-a-kind art pieces. 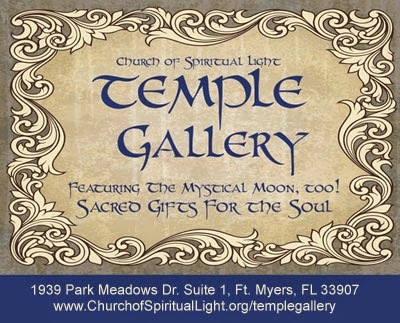 Temple Gallery, which is located at Church of Spiritual Light, 1939 Park Meadows Dr., Suite 1, Fort Myers, Florida 33907 is only open during other events at the space.